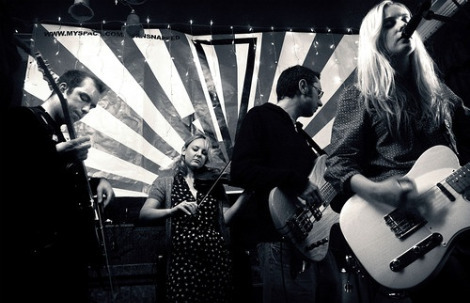 “Until The Colours Run” by Lanterns On The Lake, taken from the new album Until The Colours Run released October 2013 on Bella Union. 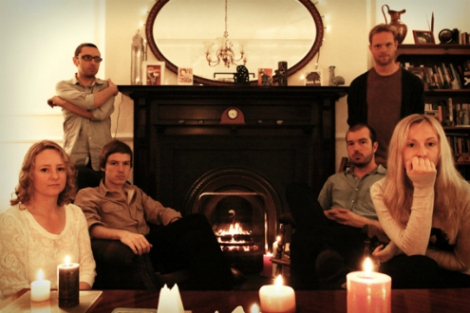 Take a listen to some new music from Lanterns On The Lake. A band thats been on my radar for ages now (having chosen a few of their songs for my Indie Music Filter mixtapes), now on Bella Unions’, who are putting out the record Gracious Tide, Take Me Home on Sept. 19th. Look for the band to be performing at the UK festivals and headline shows over the summer below. Check out “You’re Almost There”.